A gentle safe way to walk yourself fitter. 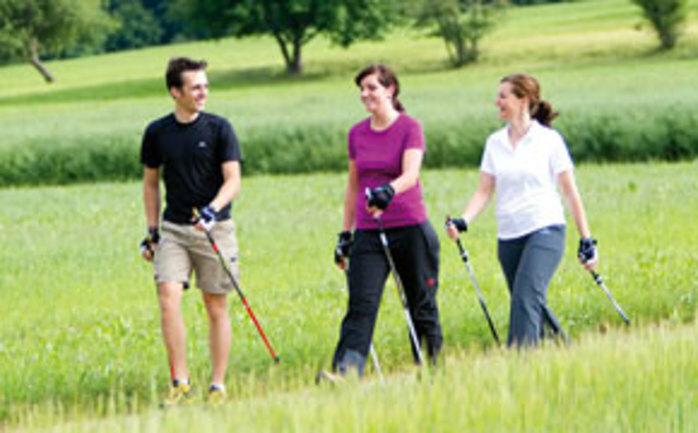 Nordic Walking is holding a 45min wellbeing walk, taster session for beginners. The early evening walk will include exercises that help with flexibility, balance and strength, whilst using poles to improve general fitness and increase joint mobility.